The cost of maintaining, designing and hosting this website is not free. This Patron page is our attempt to keep this website on-line and to offset the costs of continuing research, additions and improvements. The cost of supporting the Alhambra Alumni Website is $40 a year. 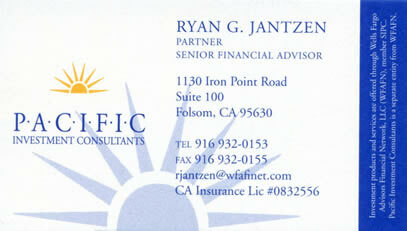 For your support we will post your business card along with your phone number, address, email, and website. It pays to advertise and it’s a great way to support this valued site that is enjoyed by over 100 years of Alhambra Alumni. For those who visit and enjoy this site please help us keep this website alive and growing by supporting those businesses listed here with your patronage. For those businesses that do not currently have a website or need a new look we would be honored to talk with you. Please contact us, we are professional website designers that host this site as well as others. 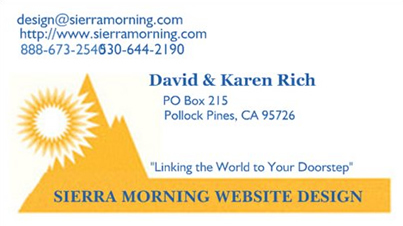 We are Sierra Morning Website Design serving all of northern California and can be found at www.SierraMorning.com or by calling 530-644-2190.